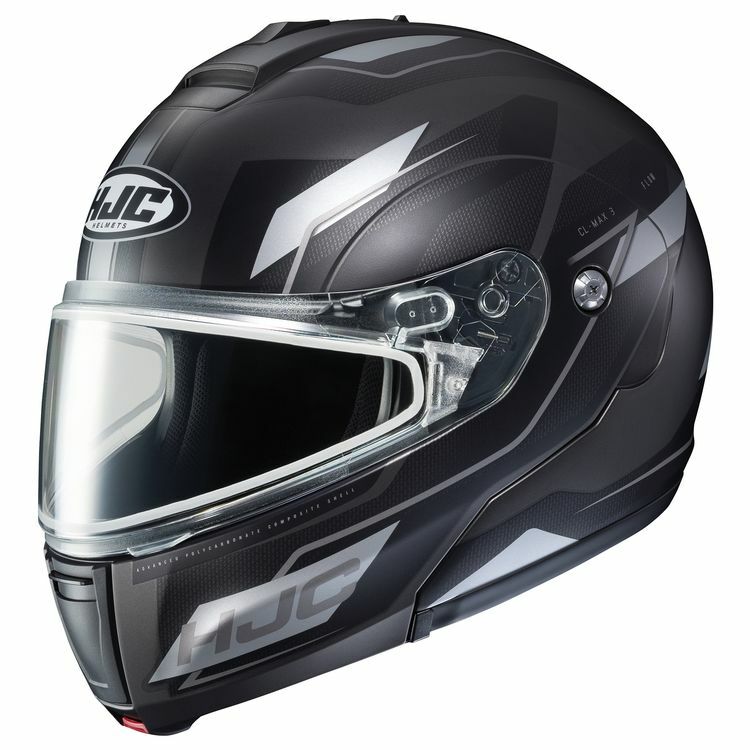 The HJC CL-Max 3 Helmet is an affordable modular option that punches well above its weight when it comes to features. The single-button release, polycarbonate chin bar allows for effortless, one-handed flip-ups, even with gloves on. On the ventilation front is HJC's Advanced Channeling Ventilation System that provides full front to back flow that, along with the SuperCool interior, will keep you feeling fresh and comfortable. Topping off this heavy hitting lightweight is an adjustable sun visor that puts up a strong guard should you find yourself going toe-to-toe with the Sun's rays. I like this helmet. However, if you think you're a large size then order this helmet in a 2XL. It runs about 2 sizes small so simply upsize x2. Good airflow and visibility. Helmet opens easily and is very comfortable. Good value for the price. I ordered mine without the electric shield and it frosted up a little around the edges but overall visibility was fine.